Epic Games can do no wrong at this point in time. 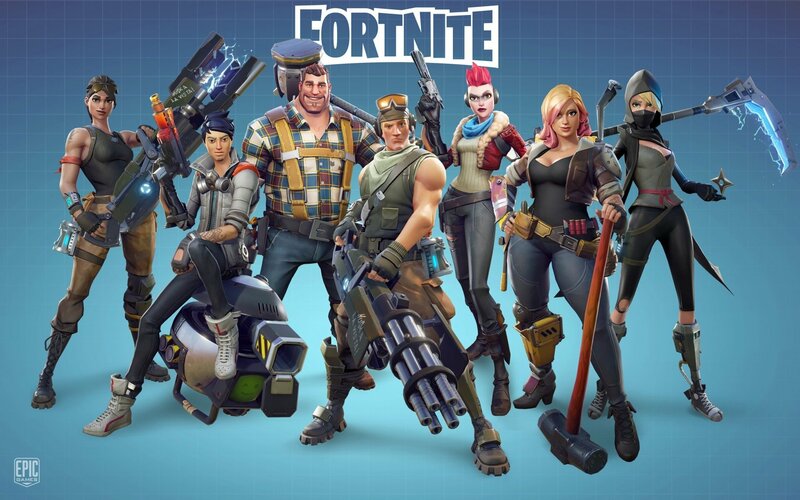 Ever since the launch of their Battle Royale Game titled ‘Fortnite’, they have been unstoppable. And as of today they have reached a colossal number of 200 million players world wide which is no small feat. The developers confirmed the number to Wall Street Journal. Now in case you’ve been living under a rock, you would know the name ‘Fortnite’ even if you have never played a single video game in your entire life. It is everywhere, in some shape or form and people can’t seem to get enough of it. Big props to the developers for making a stand out battle royale game when there are so many of them in the market these days. Epic Games have put their own spin on it and made their title unique to stand apart from what’s out there. Bright colors, fun characters, dance moves, building fortresses for cover and so much more. The developers have been pouring content into the game with updates, custom content and skins to keep the gamers interested and not get bored by it. 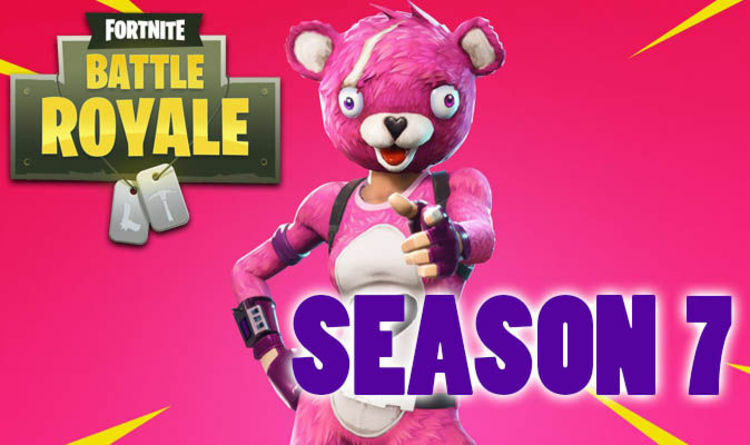 Season 7 is about to arrive in December which is a finger nail away and people are already expecting great things and rest assured that Fortnite will deliver. 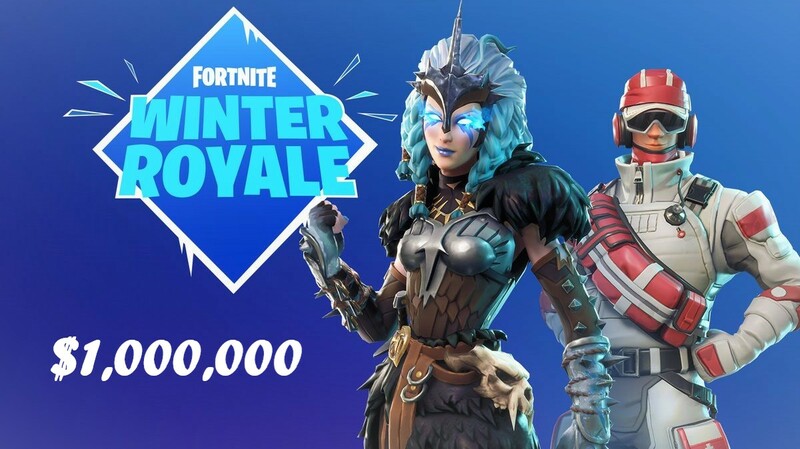 Fortnite is currently holding a massive tournament for North America and Europe with a total prize money of $1,000,000 which will be spread between the 200 of the best players. It’s just the engagement between the Developer and the gamers that is appreciated so much. To know the developers are creating content that gamers want is simply a wonderful thing. Reaching to all platforms, whether be PC, Consoles or mobile phones, the game is literally on every screen you can find. 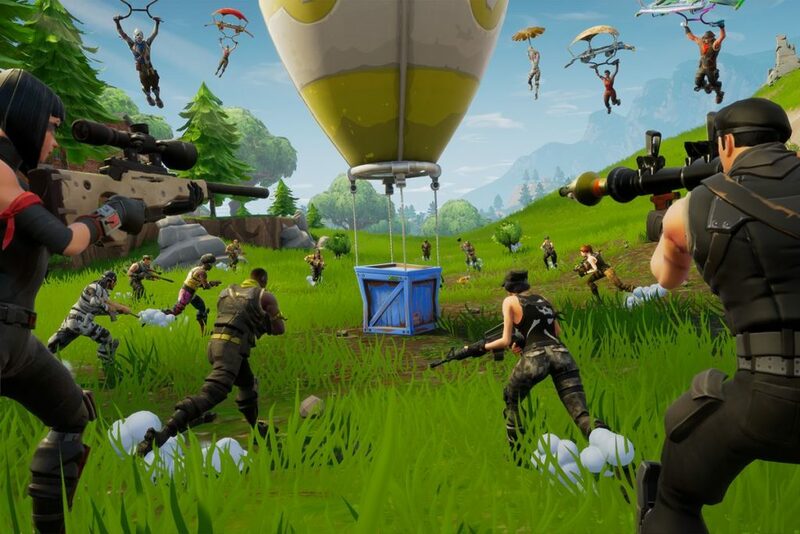 After winning awards and accolades, Fortnite has solidified it’s place among the best games of all time. Holding the title of the best multiplayer online game and rightfully so. And to think that the game was released last year so it is easy to expect for it to get even bigger and badder with more skins, more modifications, more weapons, more maps and of course more players. Epic Games have just released the update 6.31 for the title which brought in new features like gifting. More content and updates will keep this title on the top for a while now for the makers of this game are not resting on their butts but already working on more.